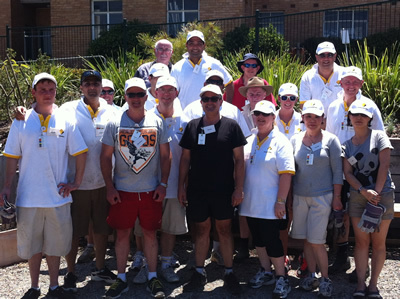 High praise to an amazing team from the CommBank who braved one of Melbourne’s hottest days with m.a.d.woman to make over a garden for people with acquired brain injuries. 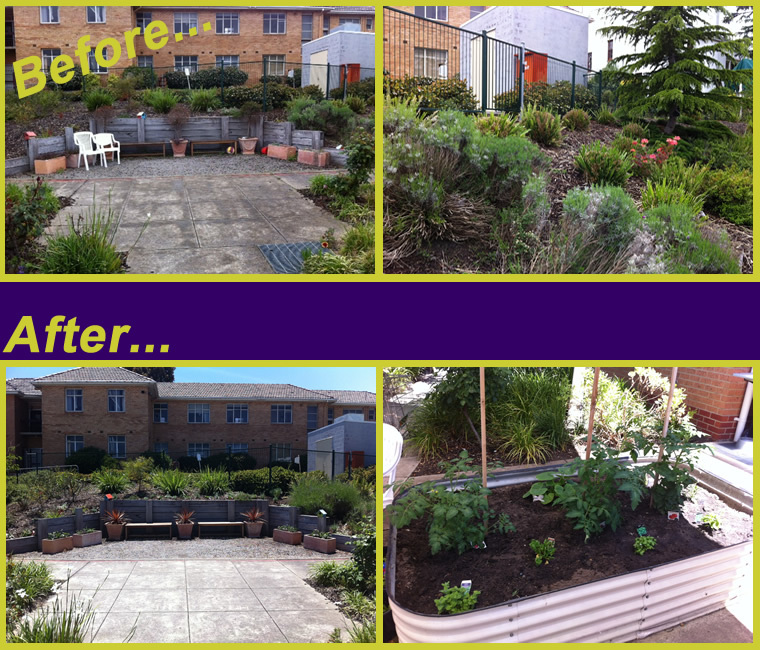 The garden, at the Royal Melbourne Hospital’s Gardenview unit, was in dire need of some love and attention and it took a real team effort to bring it back to life. Huge thanks go to landscape designer Steve Webb from Edible Kids Gardens who specialises in sensory gardens for his advice in designing the garden and recommendations of appropriate plants. Equally huge thanks to the very generous team at Din San Nursery for their amazing donation of plants. The CommBank team worked tirelessly in sweltering conditions to complete an amazing transformation! The feedback has been amazing and we couldn’t be more proud!